Macmillan English is a six-level Primary English course which meets the needs of today’s children. It recognises that proficiency in English is an essential part of modern life, and that early exposure to rich and genuine language allows young learners to move confidently towards native speaker fluency in both oral and written English. 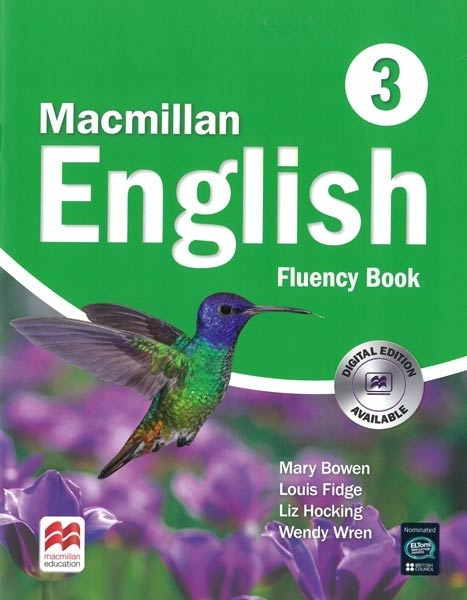 Macmillan English 3 is for children who are becoming confident oral communicators and more accurate readers and writers.